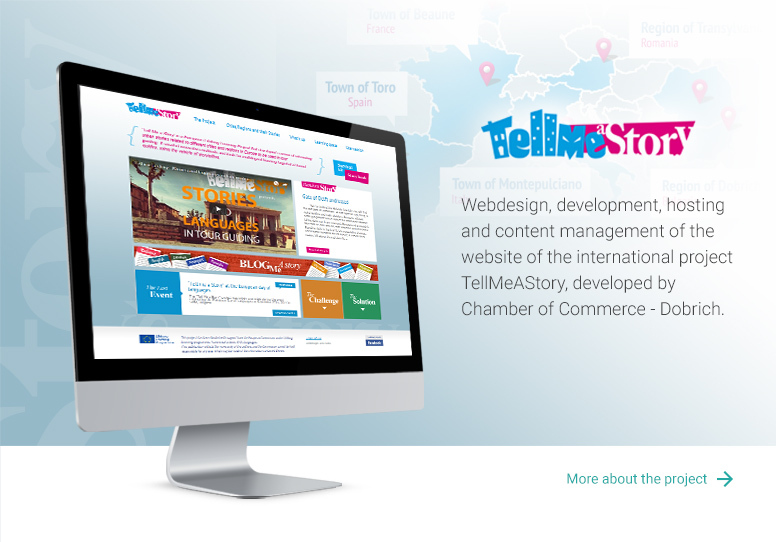 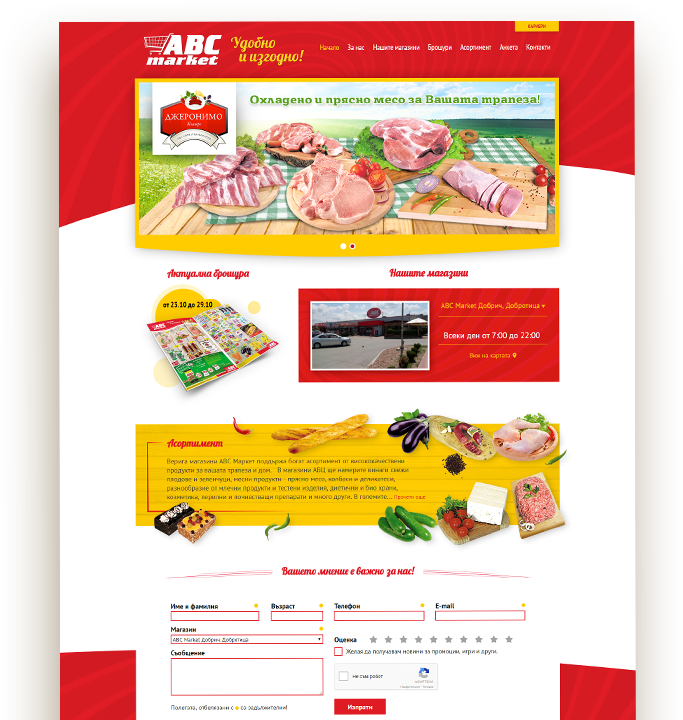 Web design, development and hosting of the website of the supermarket chain ABC Market. 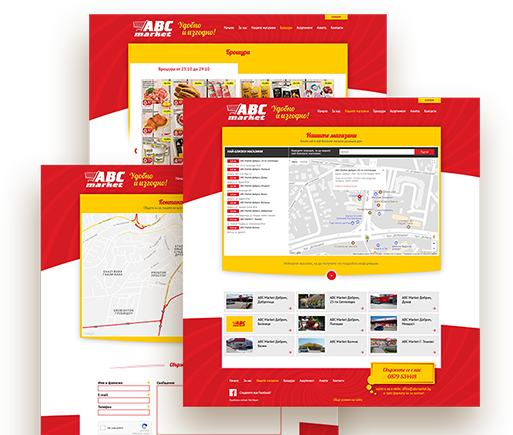 service in ABC market stores. 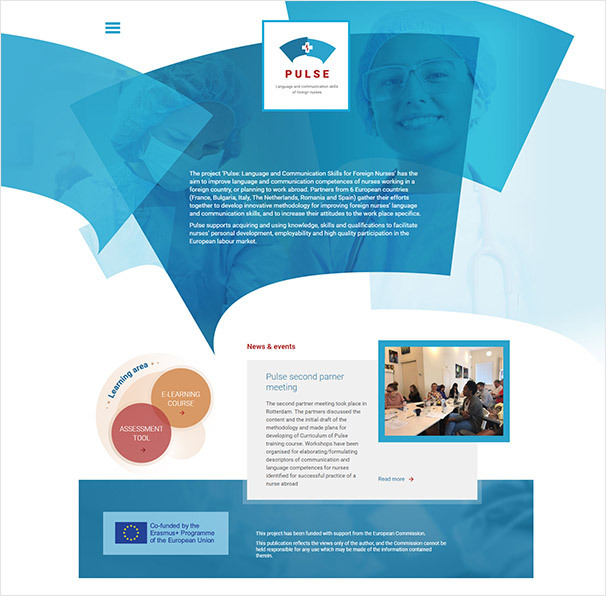 Logo design & website development for the PULSE project. 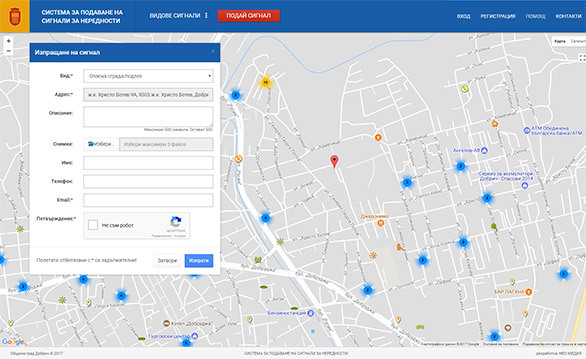 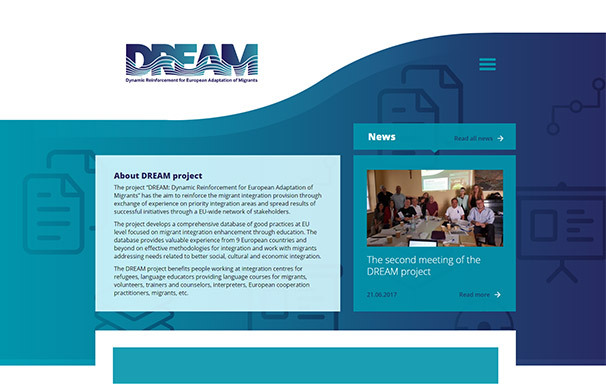 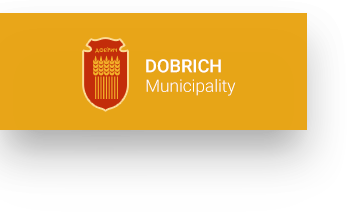 Design and develoment of new version of the Dobrich Municipality site, implementation of functional add-ons to the content management system (CMS) and development of a citizen alerts system. 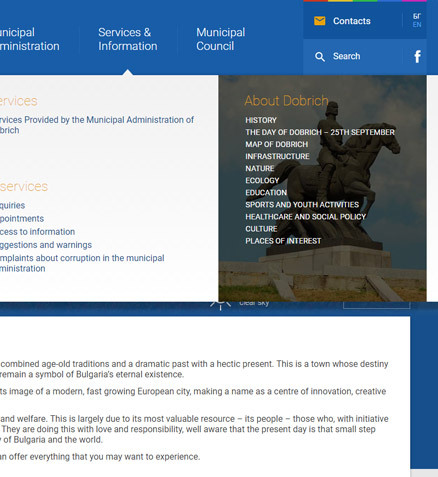 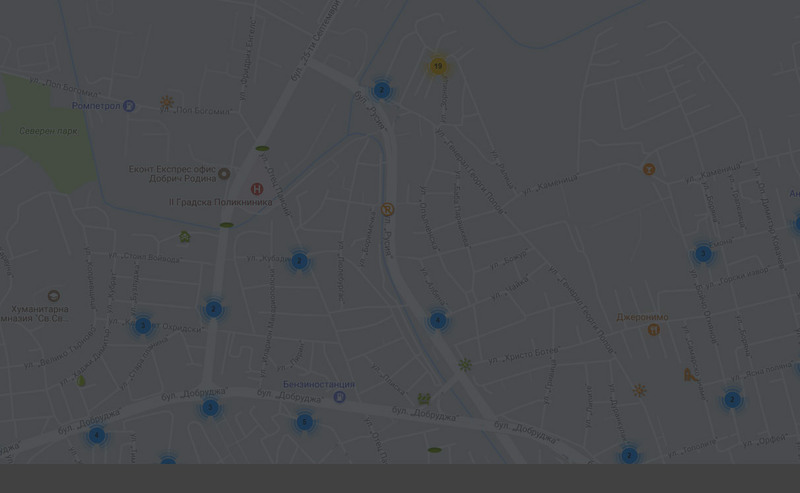 The new site design allows quick and easy access to the information and services provided by the municipality of Dobrich. 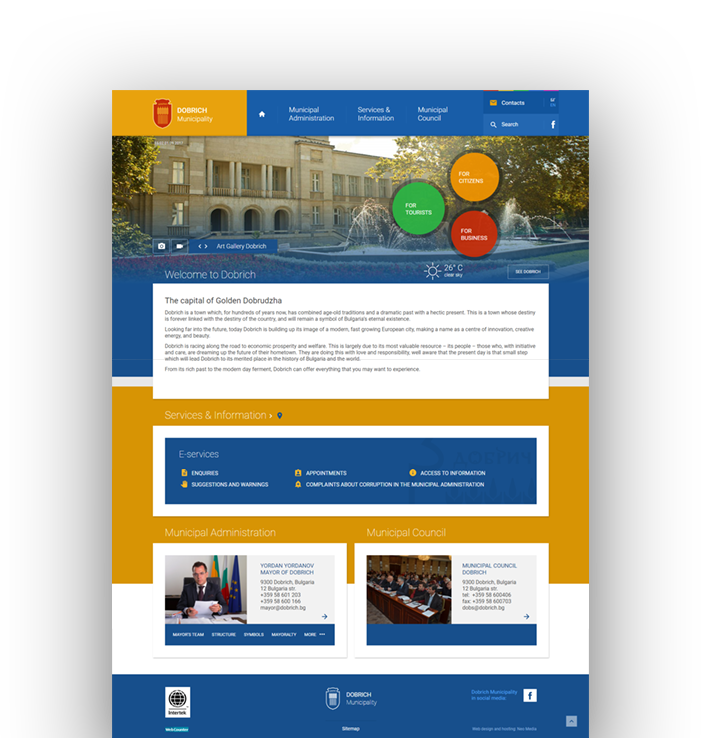 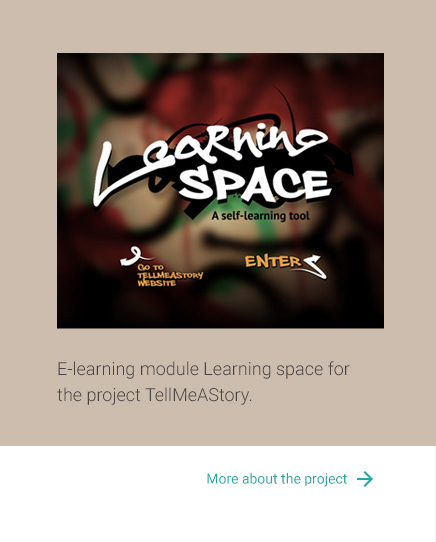 Thanks to the responsive design of the site, the content is accessible and convenient for review through mobile devices. 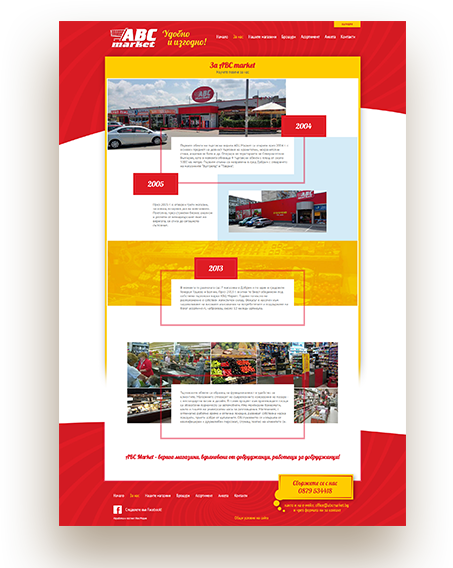 Corporate website of Redmark Engineering - development, hosting and support.